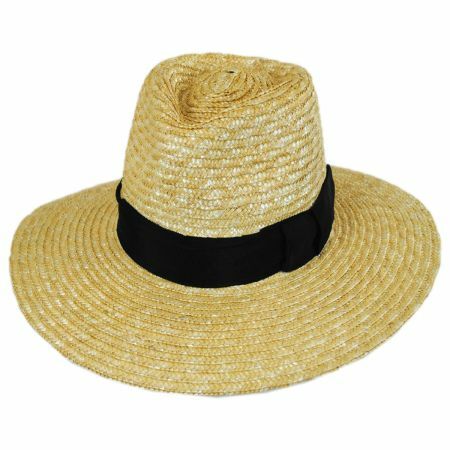 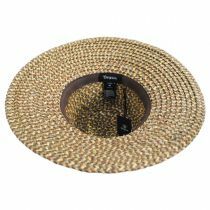 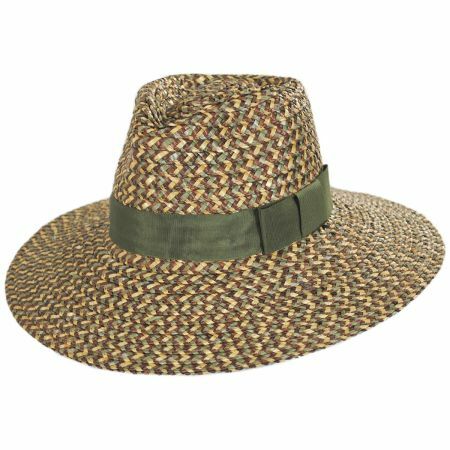 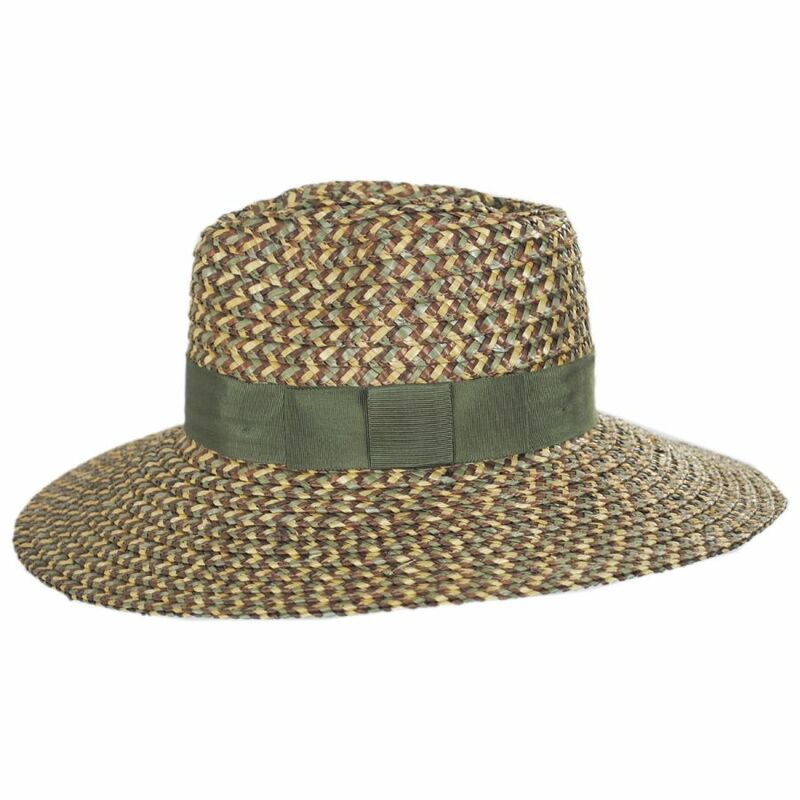 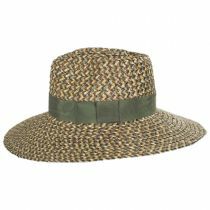 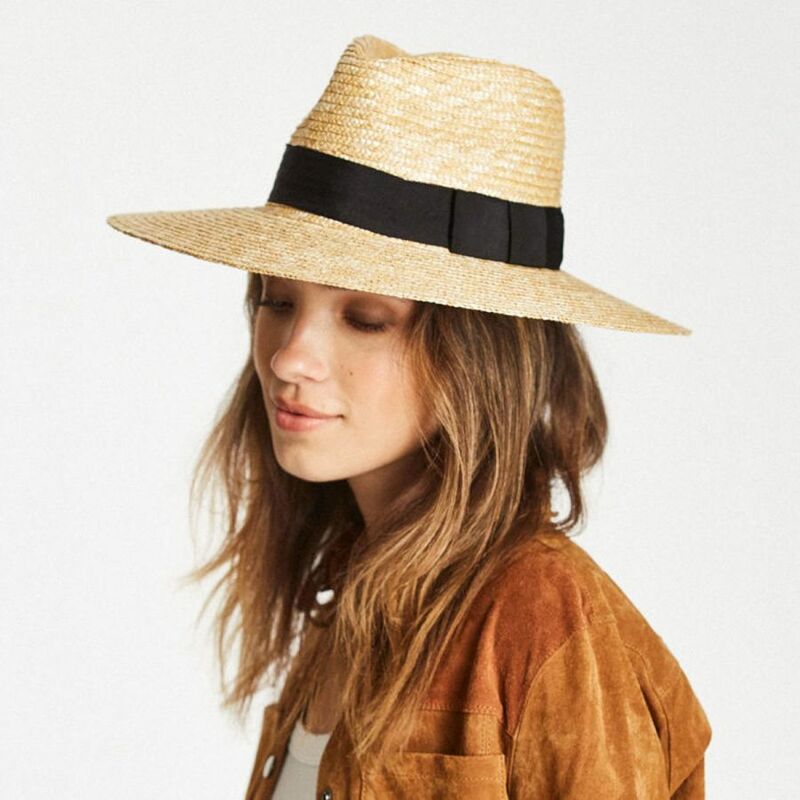 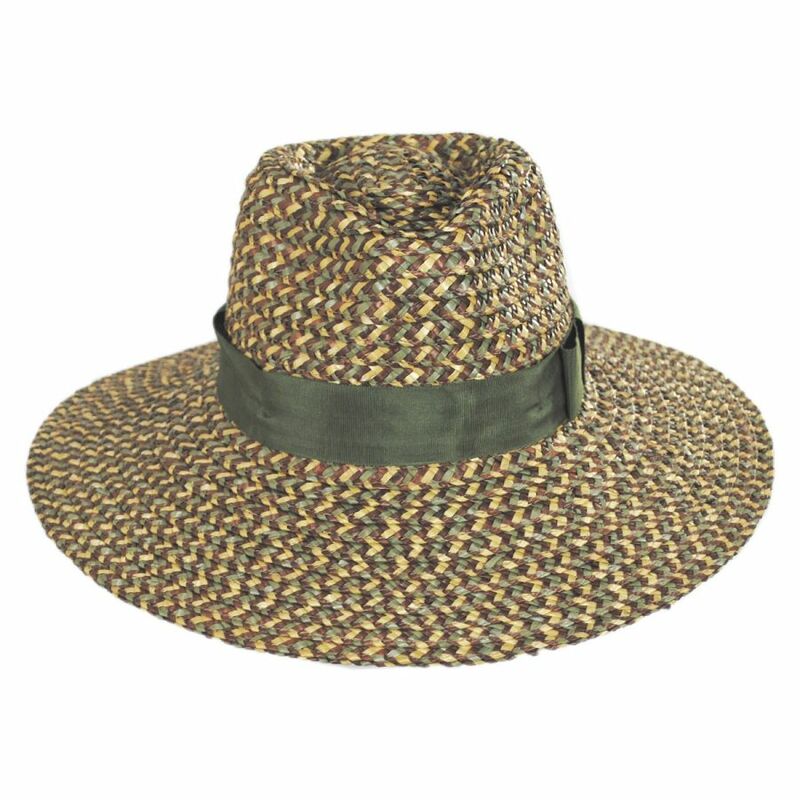 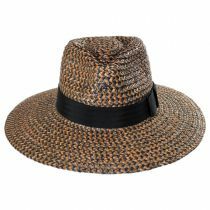 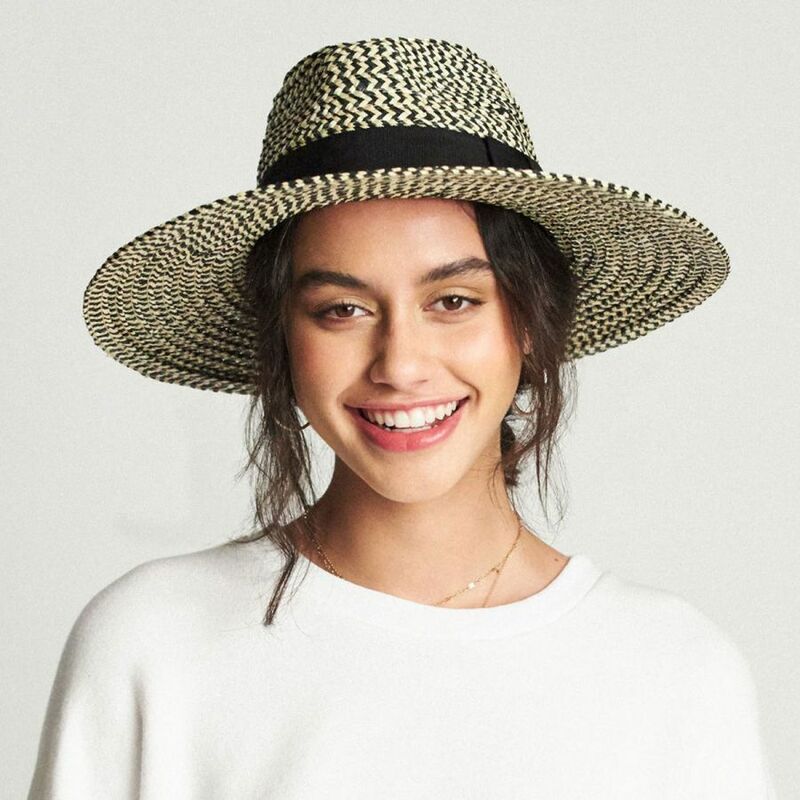 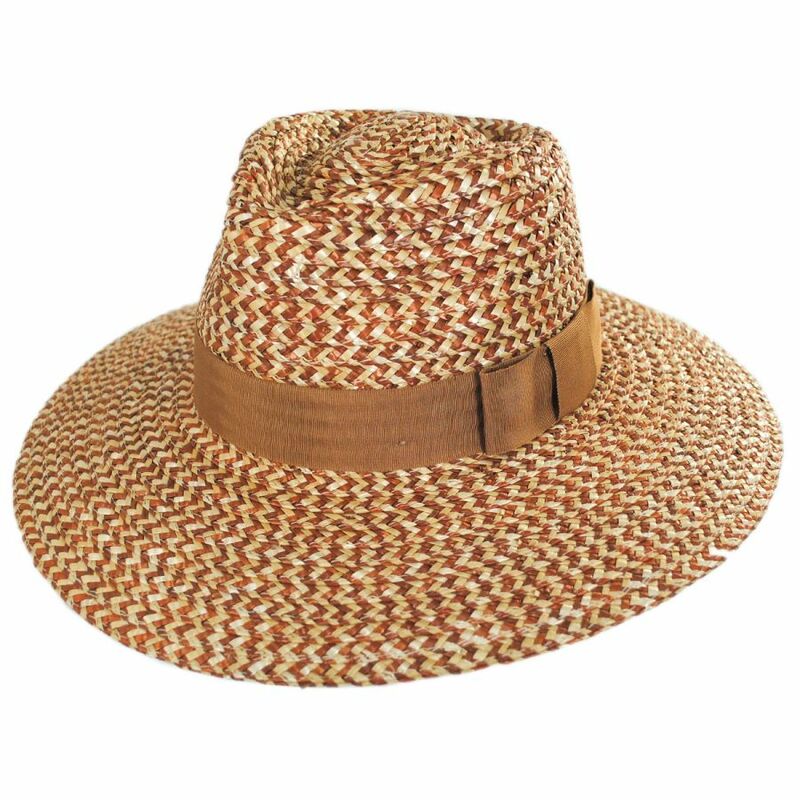 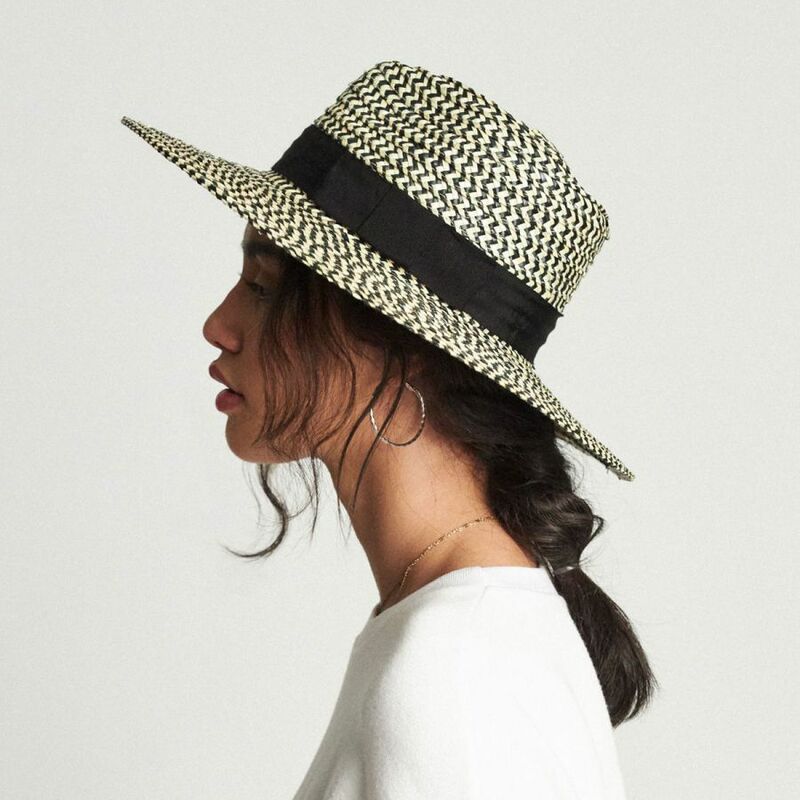 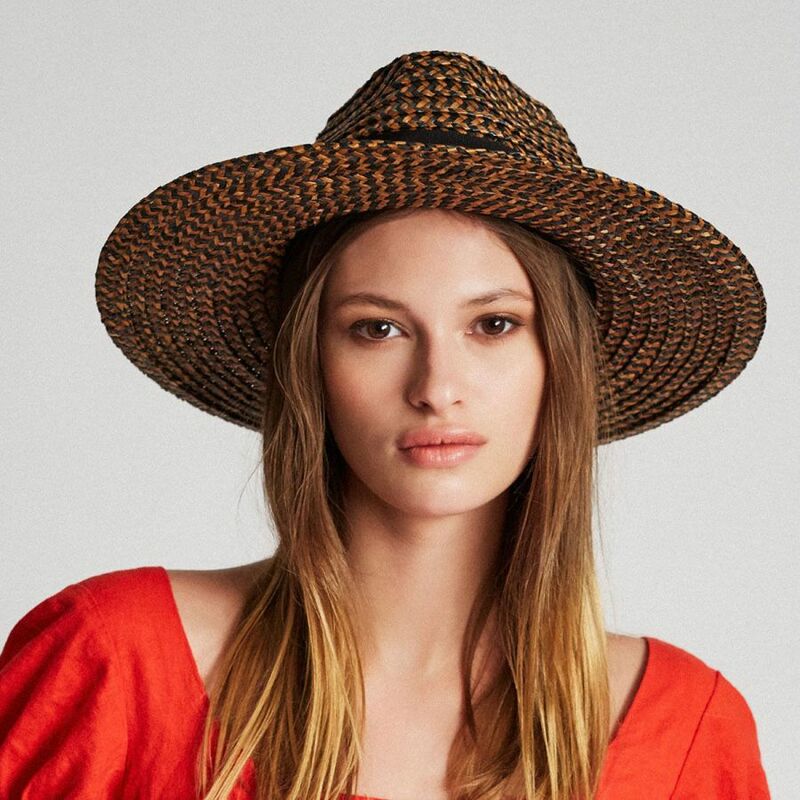 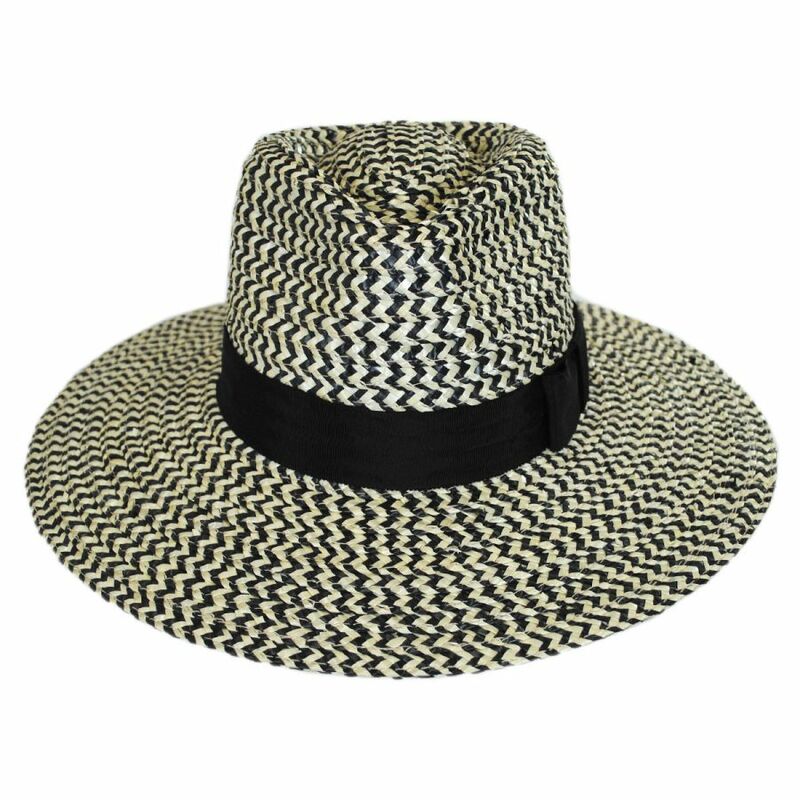 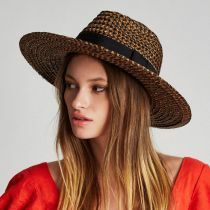 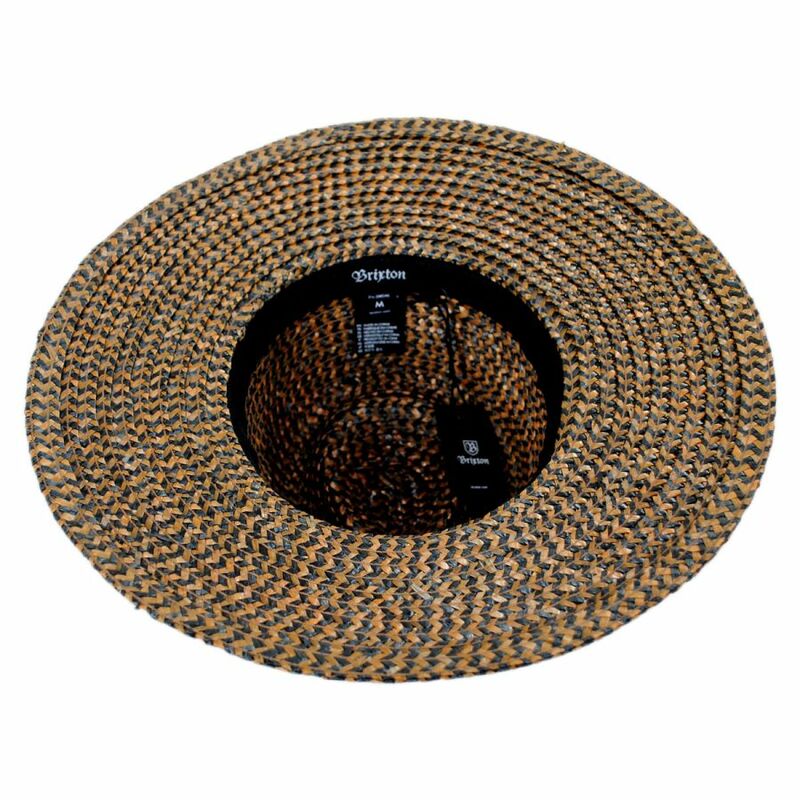 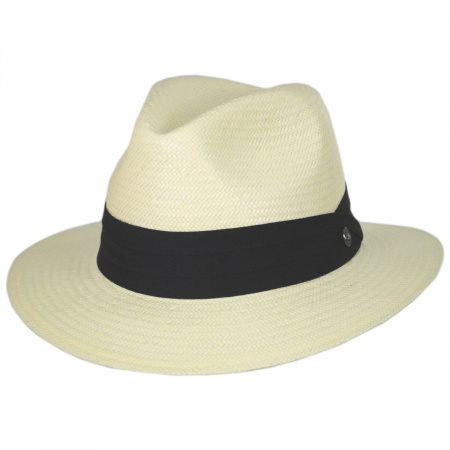 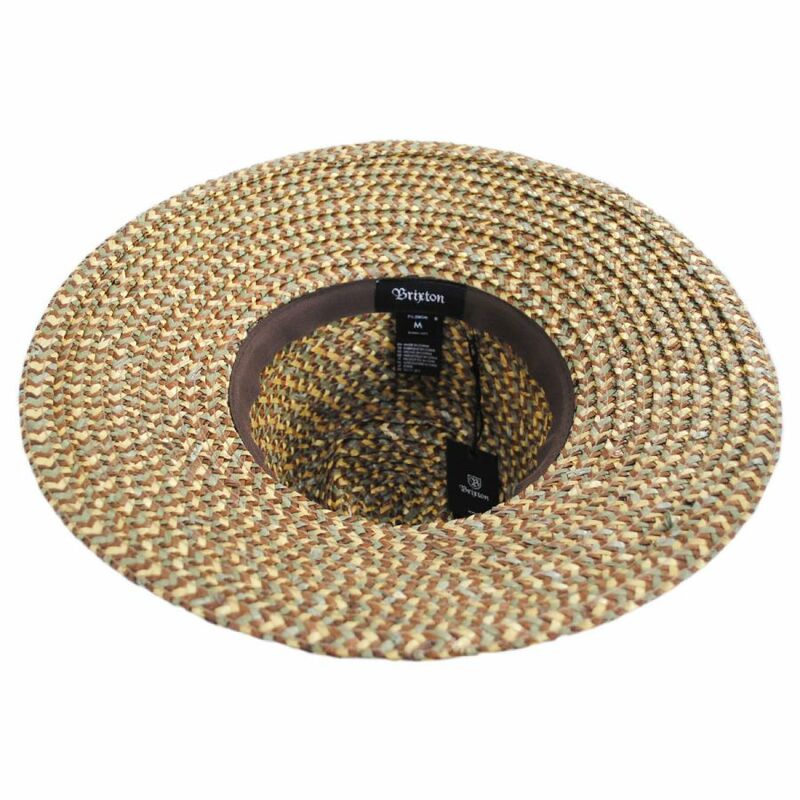 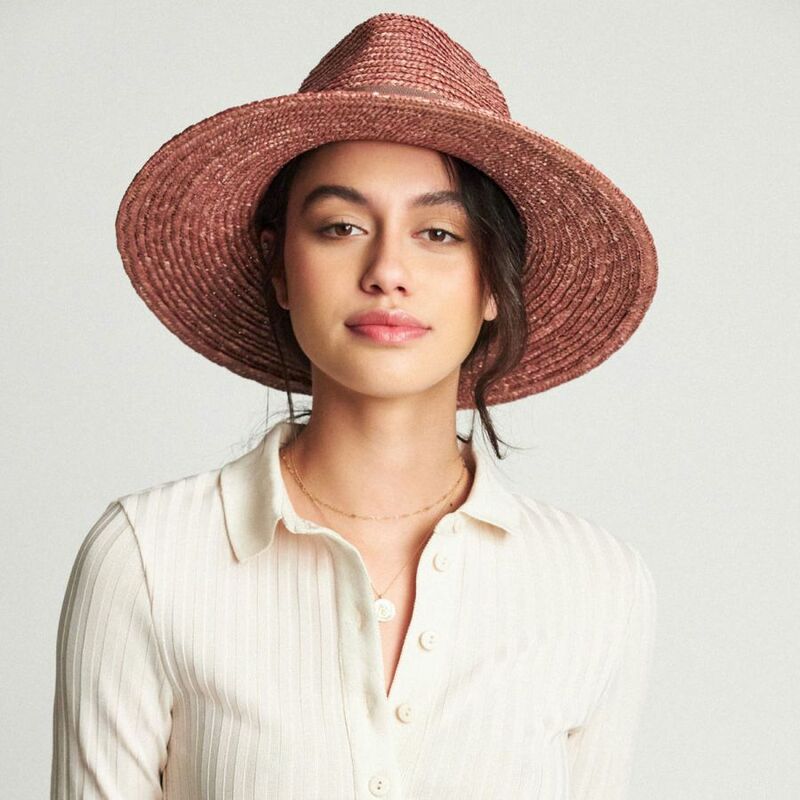 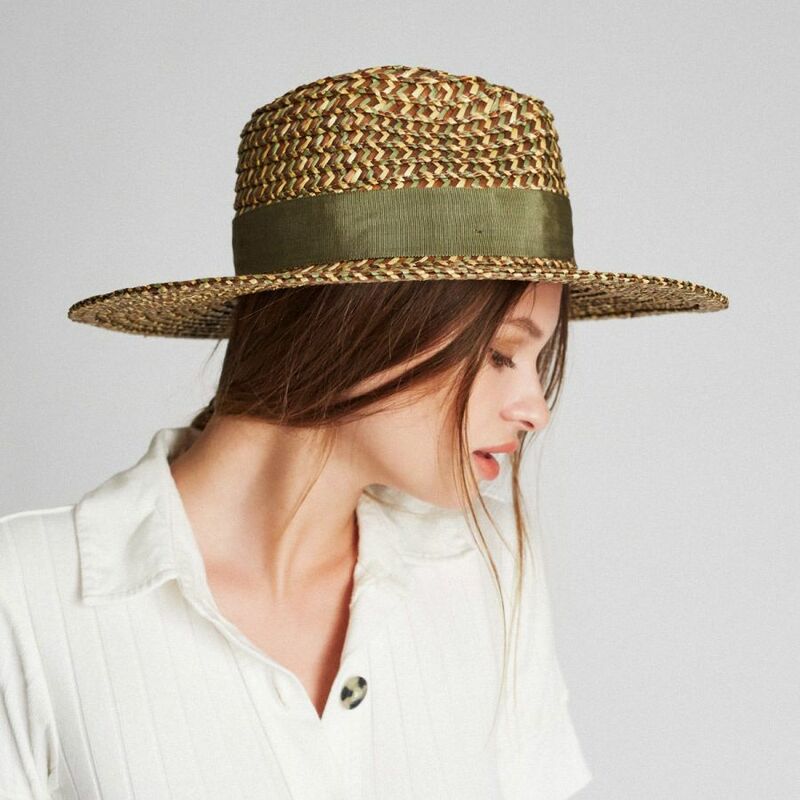 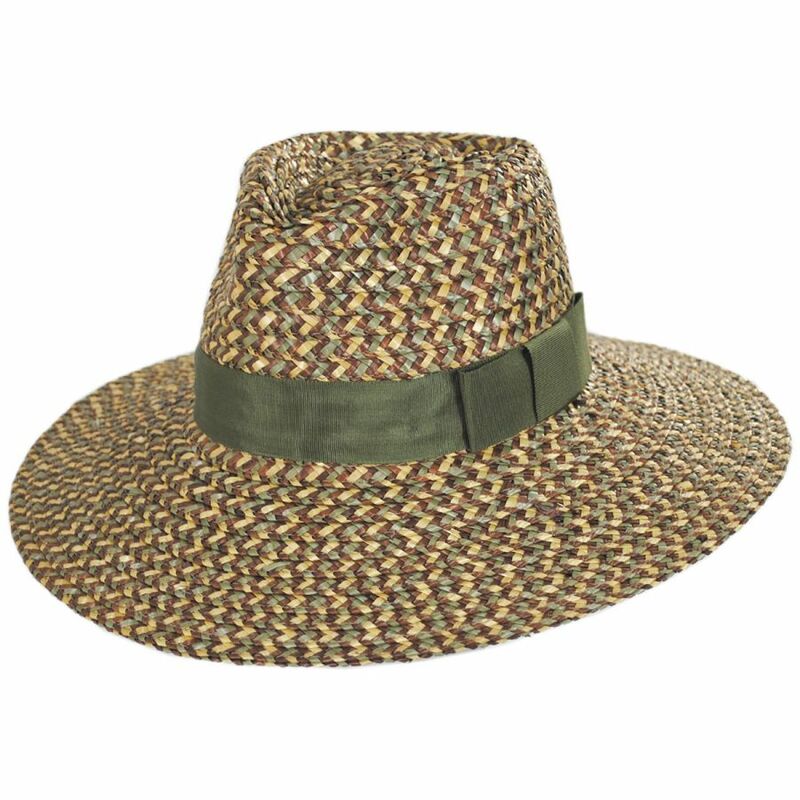 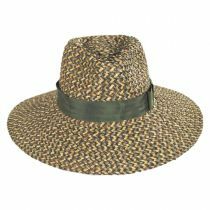 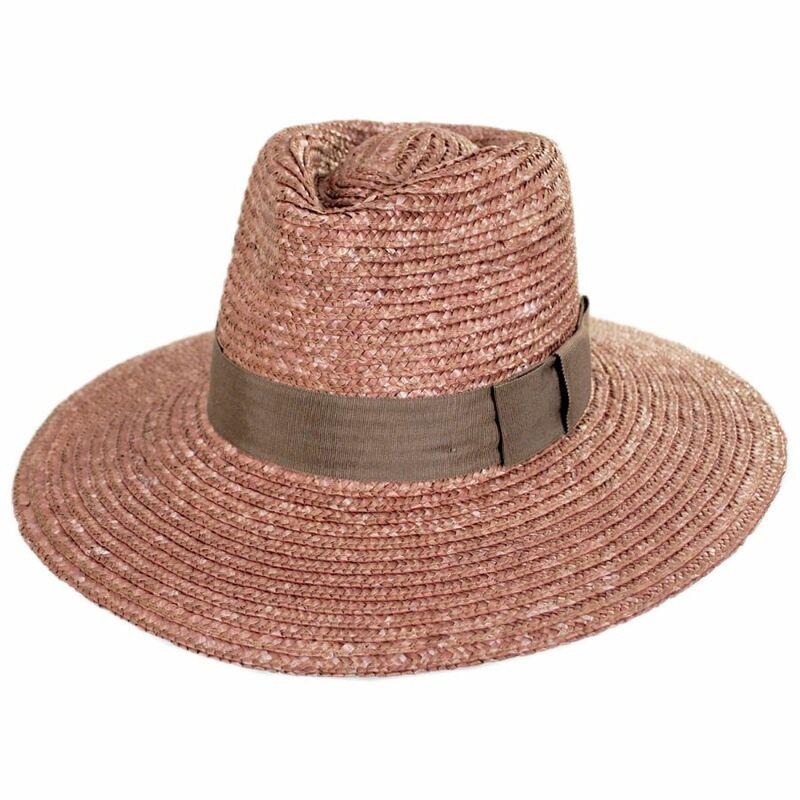 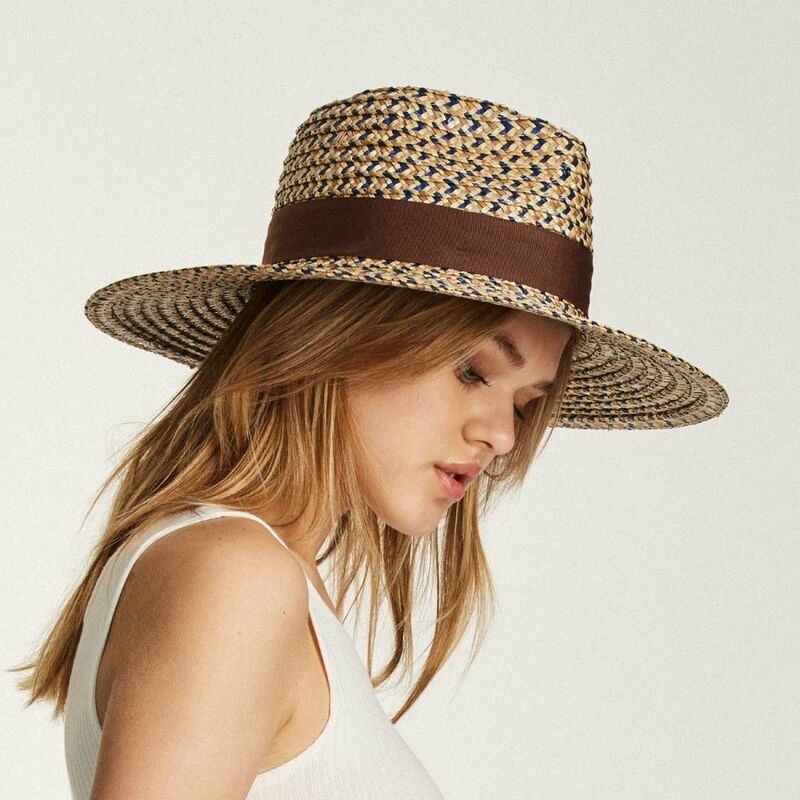 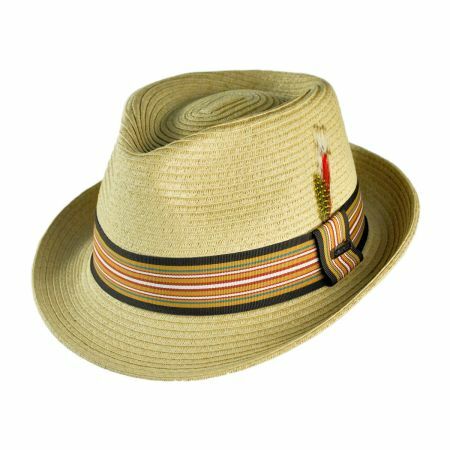 The Joanna combines the classic countryside braided straw hat with a contemporary c-crown. 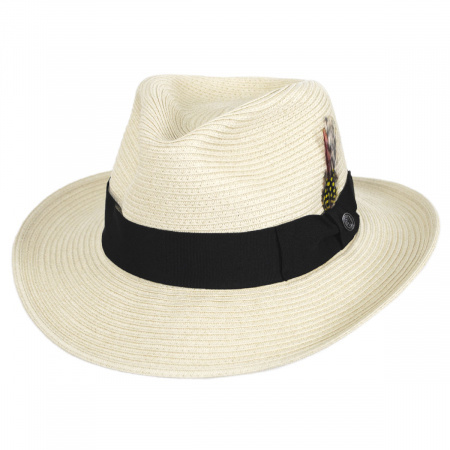 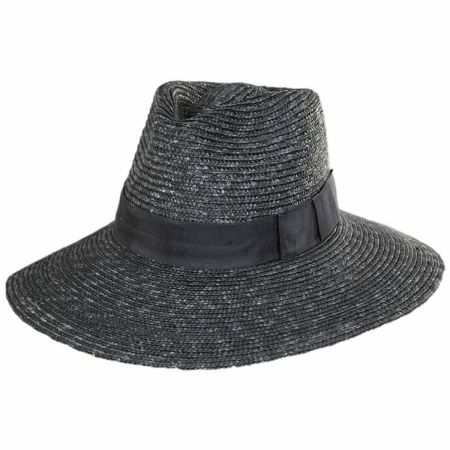 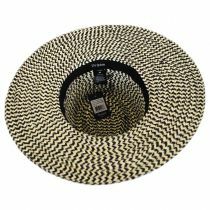 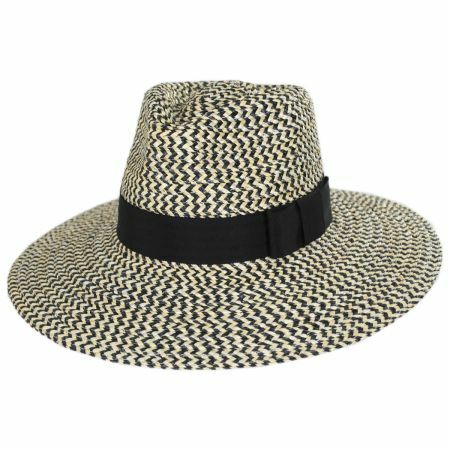 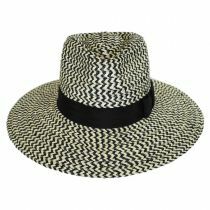 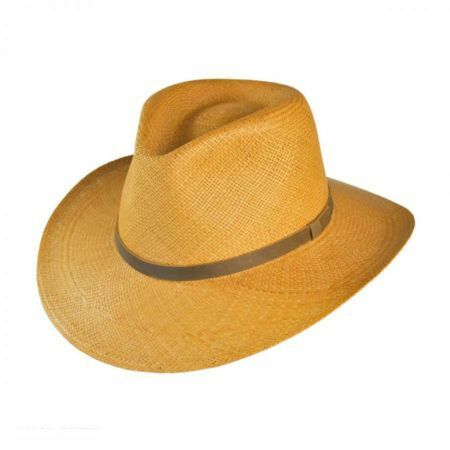 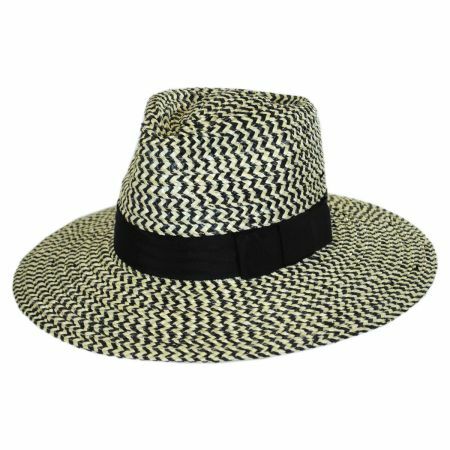 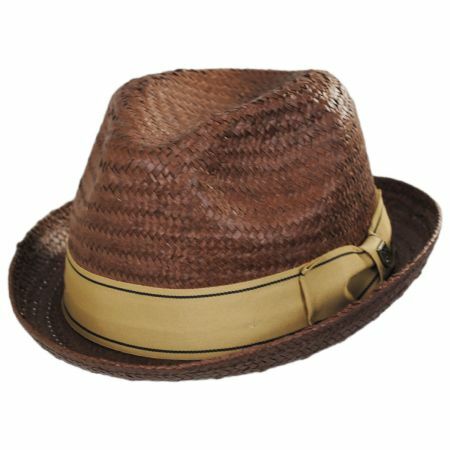 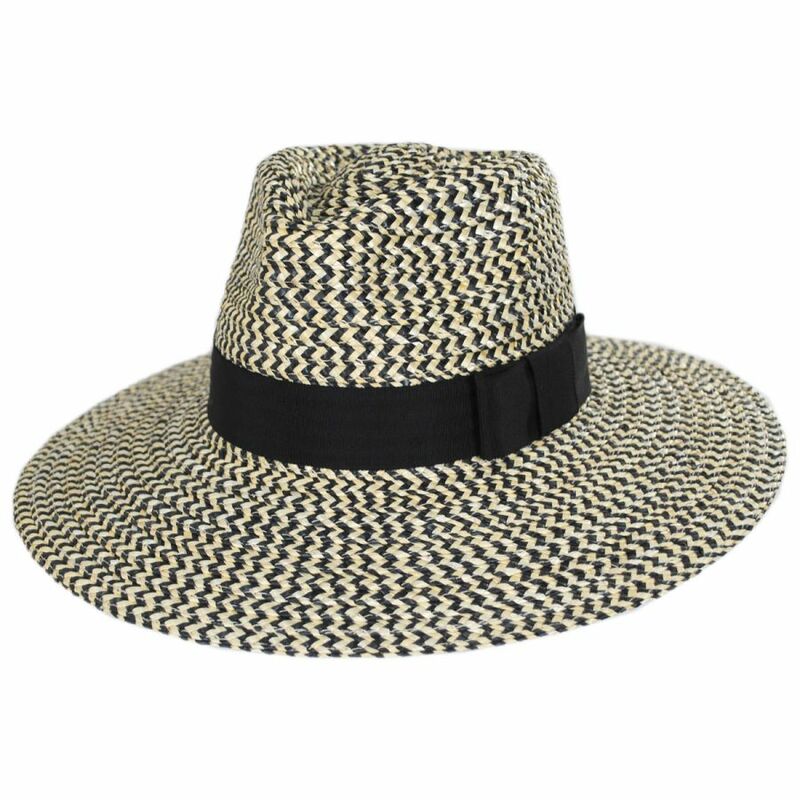 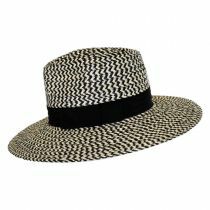 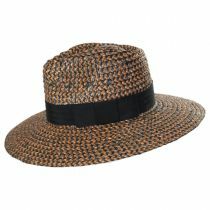 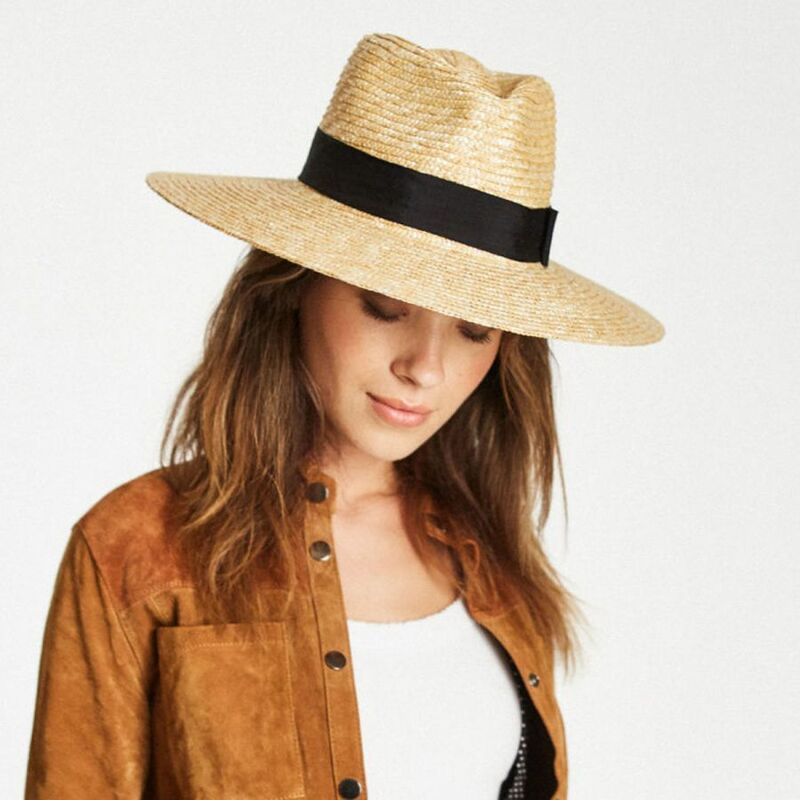 This wide brim fedora will provide you all the shade from the hot sun so you can enjoy any outdoor festival in comfort. 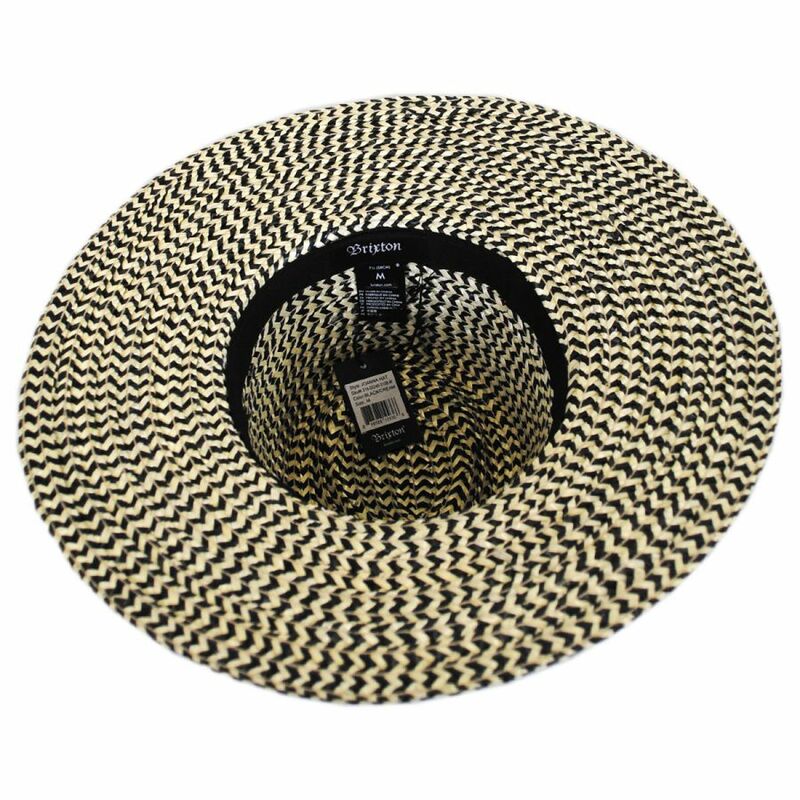 Hat came in the mail super quickly. 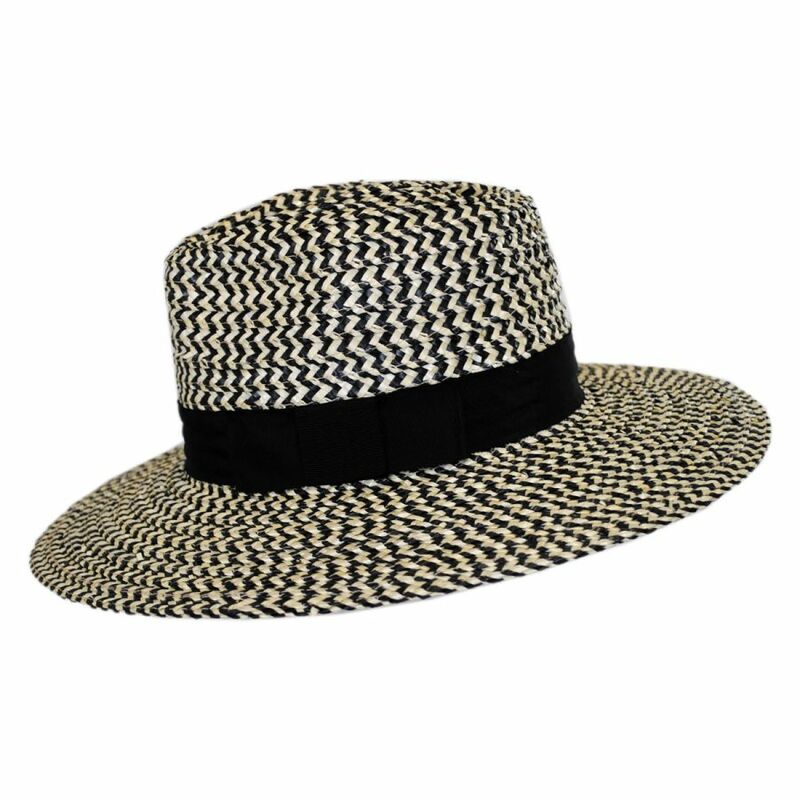 I get TONS and compliments on it. 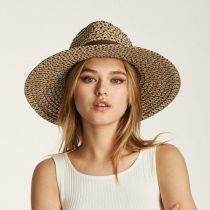 I have long blonde hair and light skin and I think it goes nicely, but would look good on most hair colors and skin tones! Just make sure you know your head size! MUST BUY!! I ordered the Joanna Brixton hat, and unfortunately it was too big. I called the company, they told me all I had to do was send it back and let them know what size I wanted instead. 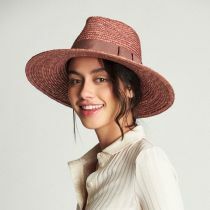 My new hat came in a few days later and it was perfect! 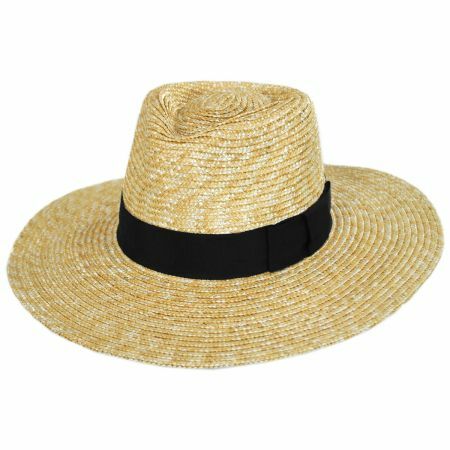 They made the return process smooth as can be!